18 JANUARY 2019 (Toronto, ON) - British singer-songwriter James TW, who has over 800M artist streams to date, continues building momentum towards his forthcoming debut album, Chapters, with the release of “You & Me.” “You & Me is my favourite love song I’ve every released and is an anthem for whoever is that rock in your life,” said James. 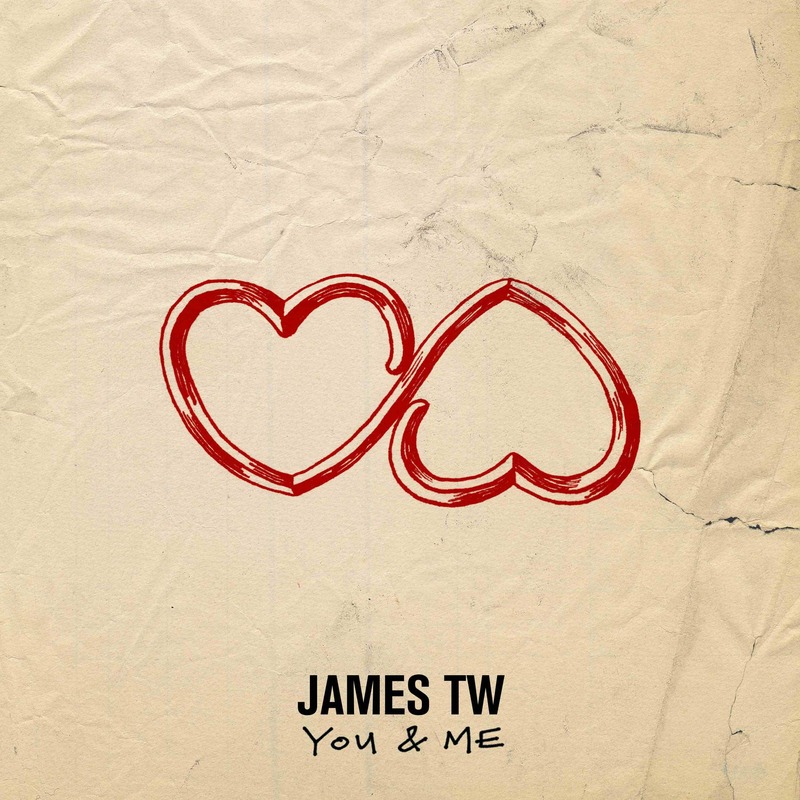 James had previously released “Soldier” last November alongside the announcement of Chapters, which will also include the breakout single “When You Love Someone” (400M streams), and “Say Love” (50M streams). James made his North American debut in 2016 when he hit the road as sole support on Shawn Mendes’ Illuminate World Tour, the Island superstar’s sold-out 38-date tour across Europe and North America. Prior to the tour, James opened Shawn’s sold-out headlining concert at New York’s Radio City Music Hall in March. In 2017, James embarked on his first solo headline tour and performed “When You Love Someone” on NBC’s The Today Show, and on NBC Universal’s Ellen; watch the latter performance HERE. 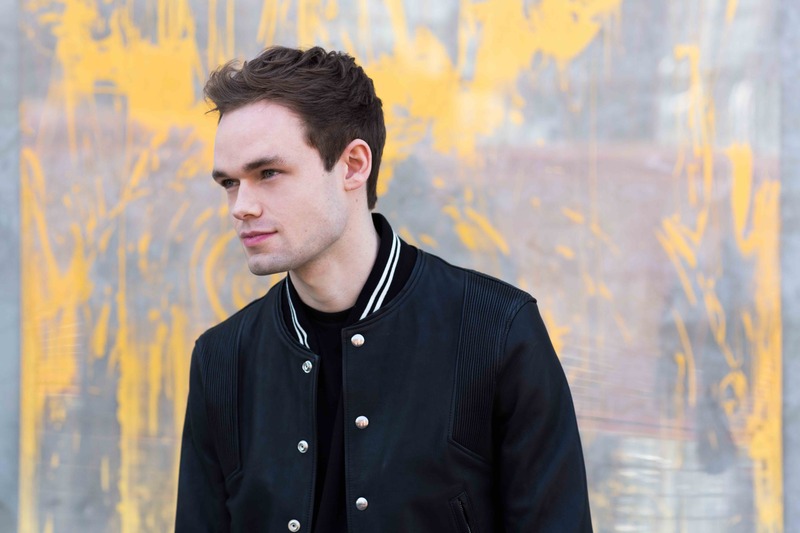 Building on the success of “When You Love Someone” and its follow-up single, “Say Love,” James was introduced to North American audiences as main support for Andy Grammer’s The Good Parts Tour 2018. James’ undeniably roman­tic lyrics offer a distinct point of view, conveying an incom­pa­r­able wisdom about love, heartbreak and the world around him. Widely appealing but hardly typical, his songs demonstrate critical elements of experi­enced songwriting that resonate with ease, with weight and a sense of staying power that is rare in today’s pop music, the missing link between Laurel Canyon and Motown.